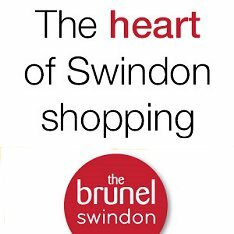 Once again, a full day of entertainment in Faringdon Park will give the people of Swindon the chance to show their support for the Armed Forces. 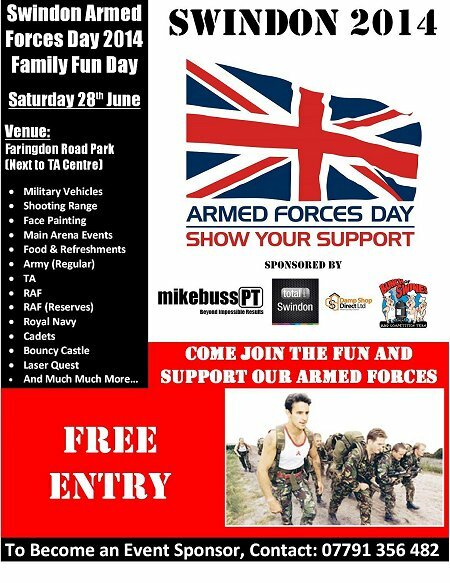 The family fun day will include military vehicles, a shooting range, a main arena of events, displays by the Army, Navy & RAF and Reserves, bouncy castle, Laserquest and more. The award-winning BBQ experts Bunch of Swines will also be cooking up some some mouth-watering delights. For more information please contact the organiser of the Armed Forces Day via the link below.